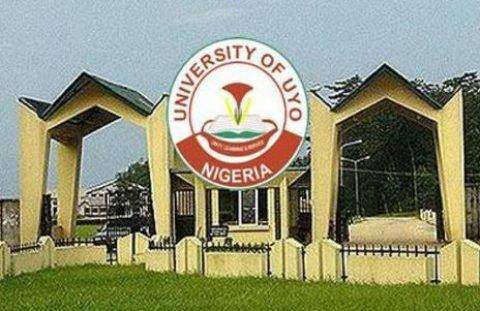 UNIUYO Acceptance fee payment procedure for 2018/2019 academic session has been announced. All newly admitted students of the university of Uyo are hereby directed to ;proceed with the payment of their acceptance fees. Admitted candidates are to pay a non-refundable Acceptance fee of N25, 000 only, by following the procedure outlined below. Click on Pay Acceptance Link. Click on the Make Payment Button. Payment can be make online using ATM Card or at any commercial bank using the generated RRR.